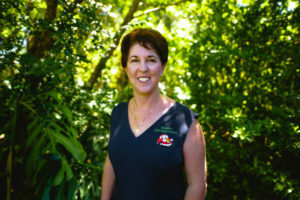 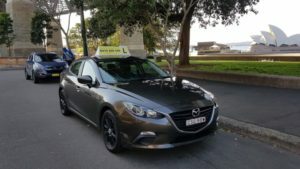 Safe Driving School believes the value of educating the next generation of Australian drivers and the importance of Safety of everybody on the road. 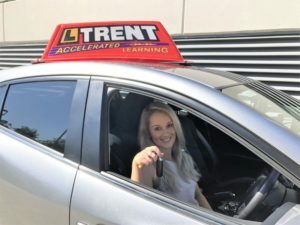 We offer Automatic and Manual driving lessons in Western Sydney, Parramatta, The Hills District and other suburbs of Sydney. 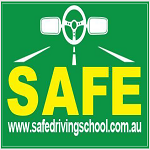 Safe Driving School will help you overcome your fears and help you to become a better, defensive, responsible and safe driver for life. 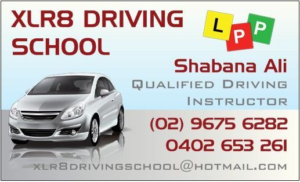 Auburn, Bass Hill, Baulkham Hills, Beaumont Hills, Bella Vista, Blacktown, Bungarribee, Carlingford, Castle Hill, Cherrybrook, Chester Hill, Colyton, DeanPark, Doonside, Eastwood, Epping, Girraween, Glendenning, Glenhaven, Glenwood, Granville, Greystanes, Harris Park, Holroyd, Horsley Park, Kellyville, Kings Langley, Lalor Park, Lidcombe, Macquarie Park, Marayong, Marshfield, Meadowbank, Merrylands, Minchinbury, Mount Druitt, Northmead, Parramatta, Pennant Hills, Plumpton, Prospect, Quakers Hill, Rooty Hill, Ryde, Seven Hills, Silverwater, Smithfield, St. Clair, St. Marys, The Hills, The Ponds, Toongabbie, Villawood, Wentworthville, West Ryde, Westmead, Wetherill Park, Winston Hills, Woodcroft, Yagoona and may come to your suburb.